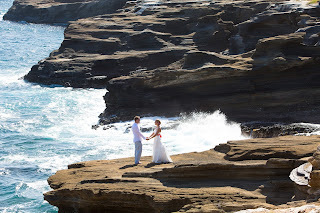 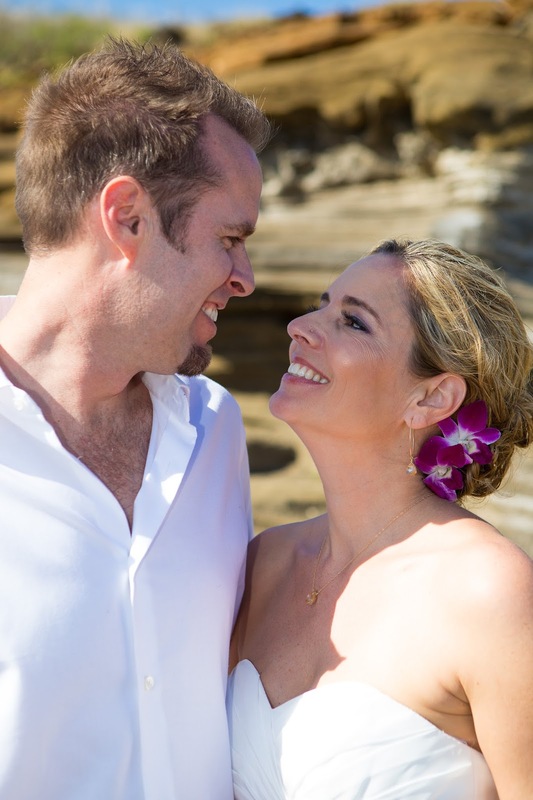 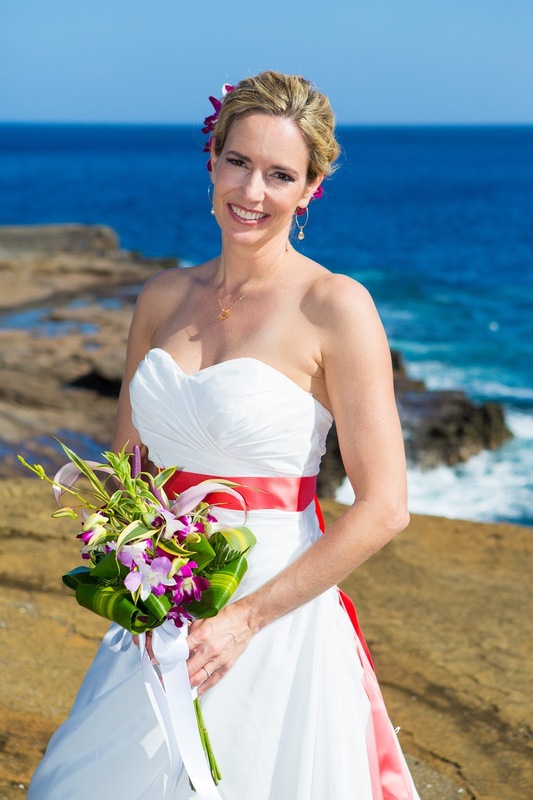 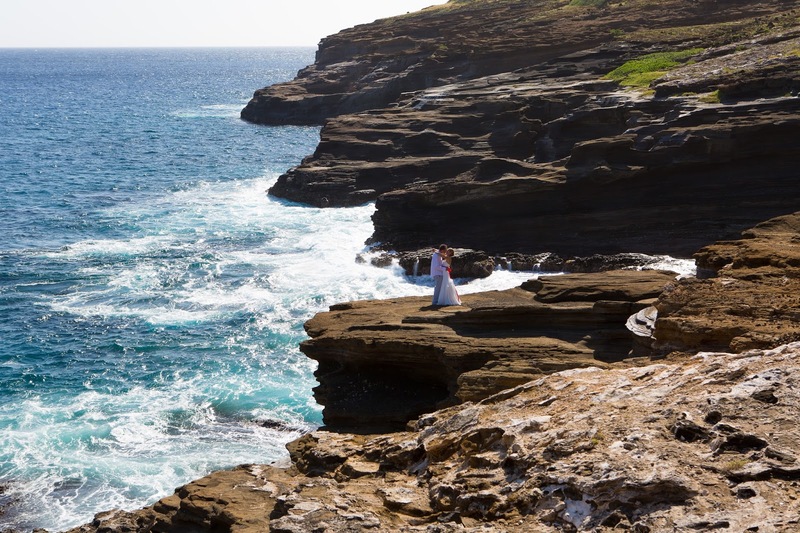 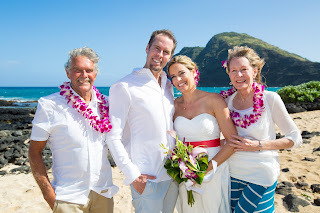 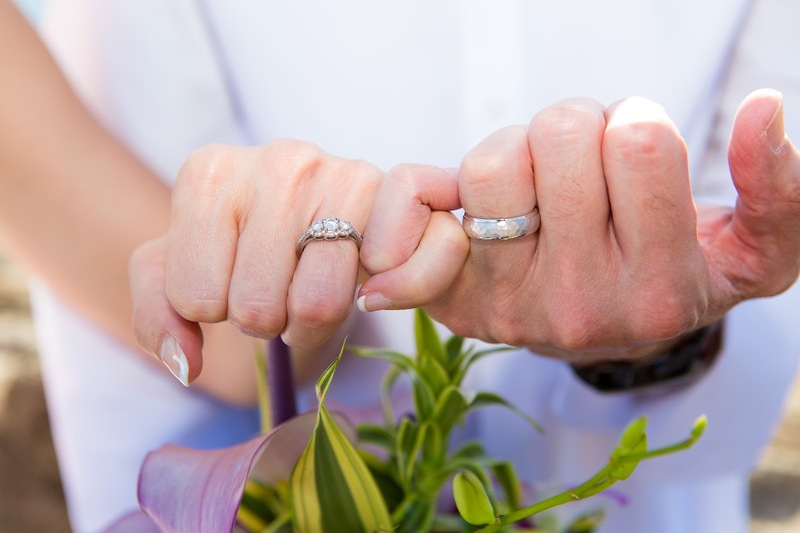 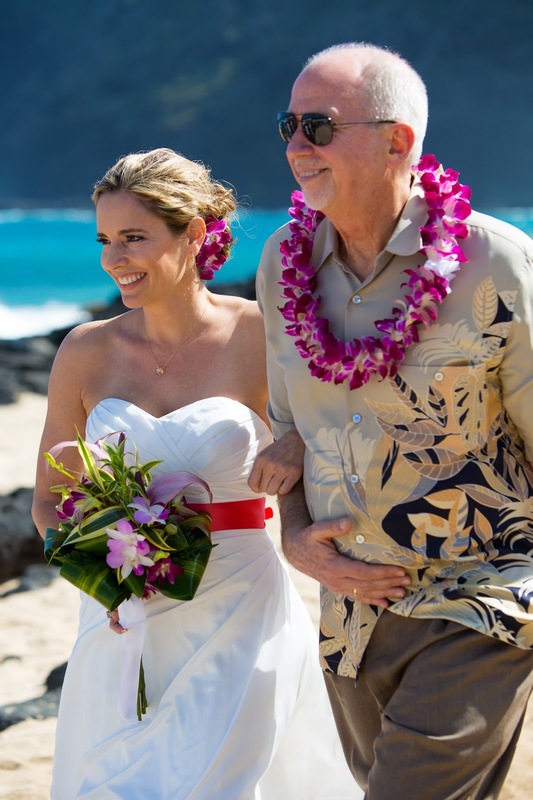 To celebrate our first Valentine's Day as a married couple, here is a selection of our Official Wedding Photos taken by the professional photographer from "Weddings of Hawaii". 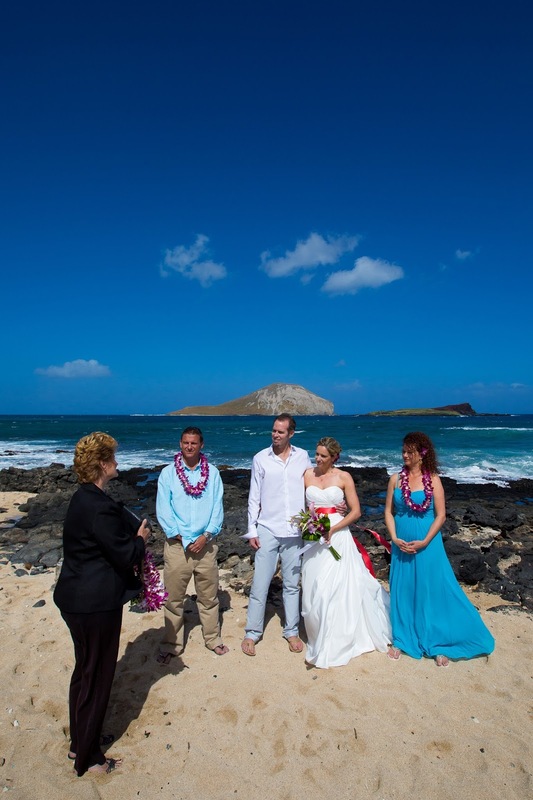 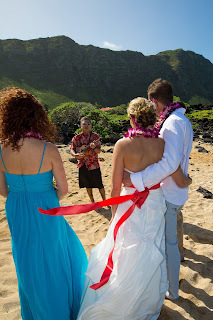 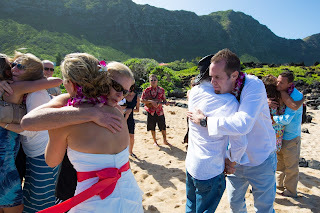 This first group of pics was taken during our wedding ceremony at Makapu'u Beach on the windward side of Oahu. 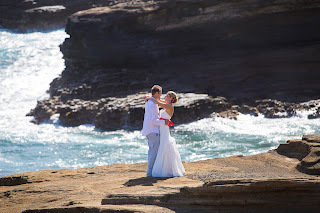 After a short trip by limousine, our photographer took this second set of photos at Heaven's Point. This scenic spot is located between the Koko Crater and Kahauloa Cove at the Lanai Lookout. The rest of the professional photo set is available in my photo albums at either of these links below.